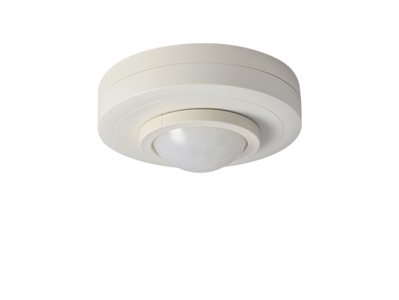 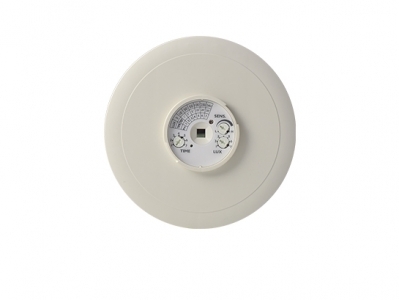 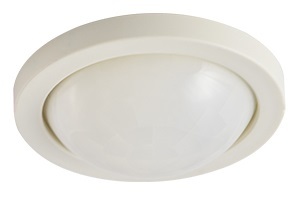 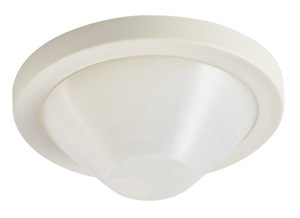 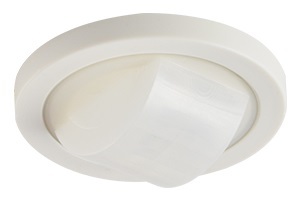 The BDS type of the TRANS‑DUO sensor family are low voltage dual technology occupancy sensors designed with isolated dry contact output for load switching through a power pack or a building management system for energy efficient lighting control. These sensors combine digital Passive Infrared (PIR) and a High Frequency Doppler (HFD) sensing technologies together in one housing. All TRANS‑DUO sensors are available with interchangeable lenses.